Culturally a sign of protection, the black onyx is the defining trait of many legends. 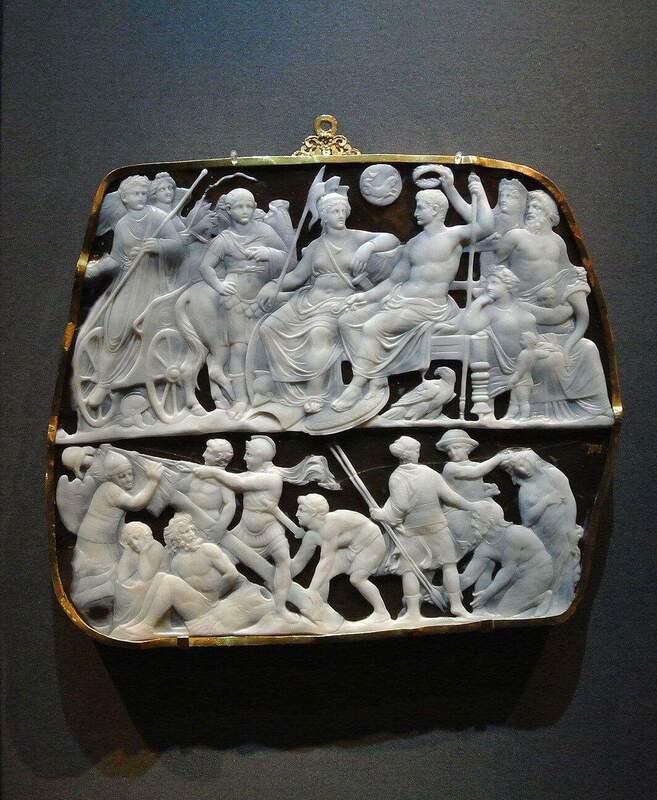 In ancient times, an encounter between Cupid and Aphrodite in Greek legends left the black stones being called Onyx. Today, black onyx is found in Brazil, India, California and Uruguay. Hardy and durable, black onyx is a stone that is affordable and wide reaching in its uses within jewelry. Crisp and clean, this minimalist gem enhances the appearance of metal, which is why it is often set within the silver tones of white gold. While we might cite the little black dress for style, in gemstones it is the black onyx that brings sophistication to any signature look. 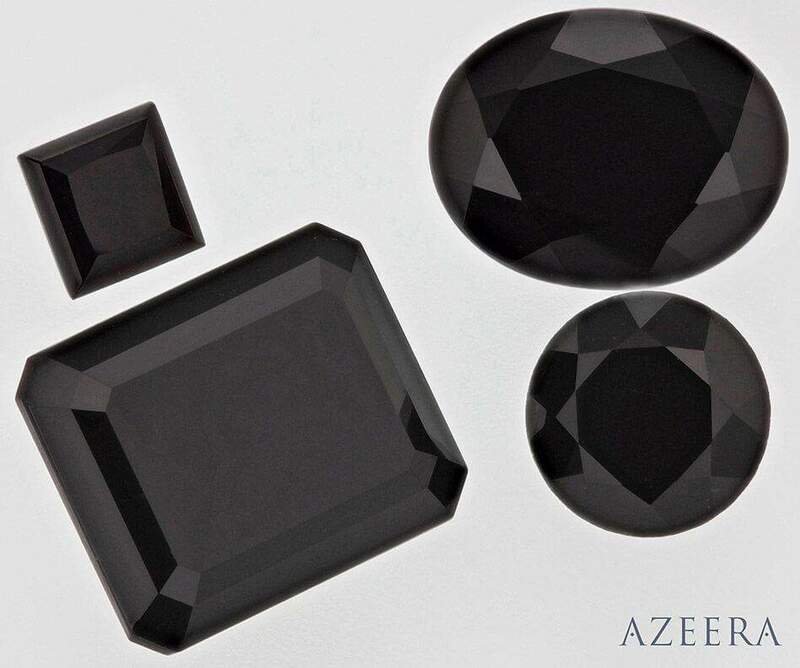 Our black onyx stones at Azeera are cut to show off the reflective qualities of the stone, a saturated and reflecting gemstone that will easily become a staple within your jewelry collection.